The wool mattress topper is filled with our sustainable, platinum British wool -approx 1000gsm- and encased in 100 percent soft cotton. 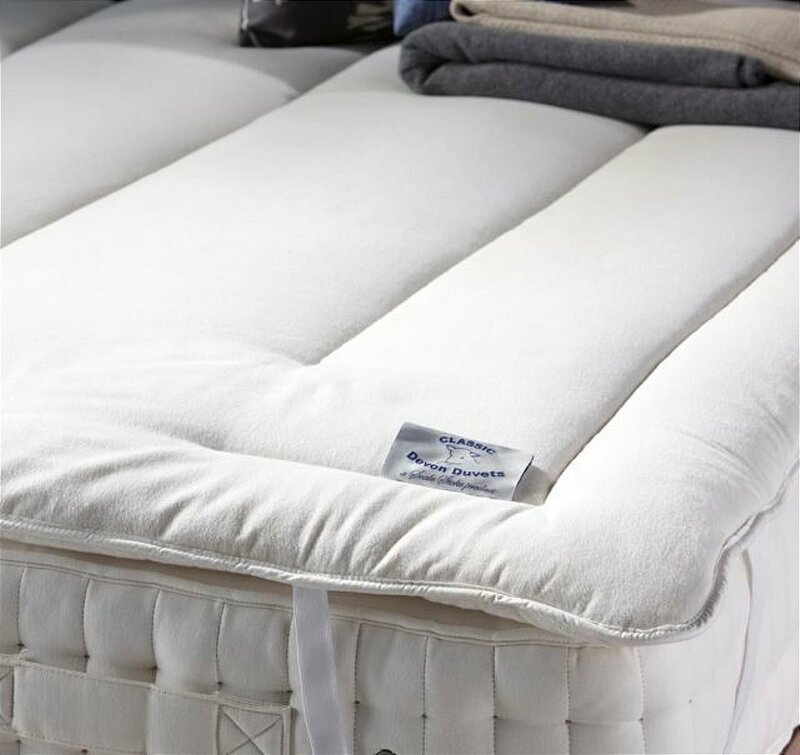 This cotton casing is woven especially for Devon Duvets to support the breathability of the dense wool and is brushed on both sides to create a soft feel and a higher resistance to sliding on the mattress. 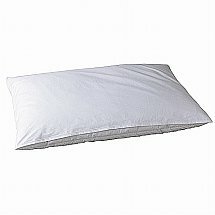 I would like more information about Wool Mattress Topper by Devon Duvets.